The telco has partnered Servify to enable the new offer. This will notably be given only to existing Vodafone subscribers who purchase a new iPhone XS ₹ 98,500 or iPhone XS Max ₹ 108,500 from the Vodafone partner portal until November 30. 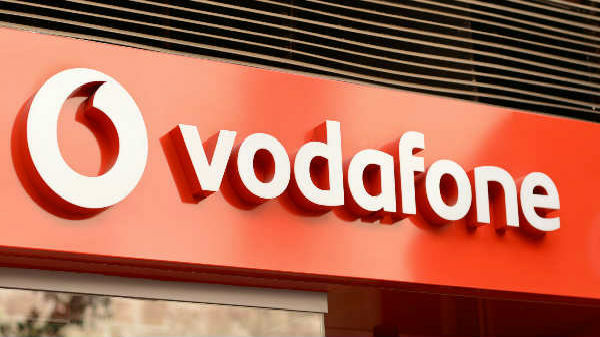 Vodafone will offer a rental discount of 20 percent for 12 bill cycles to subscribers purchasing the iPhone XS and iPhone XS Max. The discount will be given if the subscriber is already on the RED 499 or above plan.